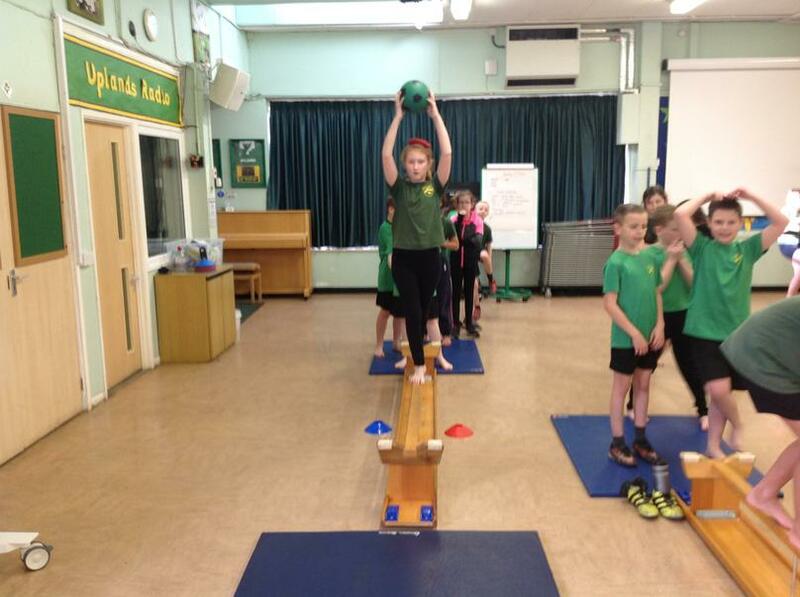 Physical Education (PE) is taught in standalone lessons each week. 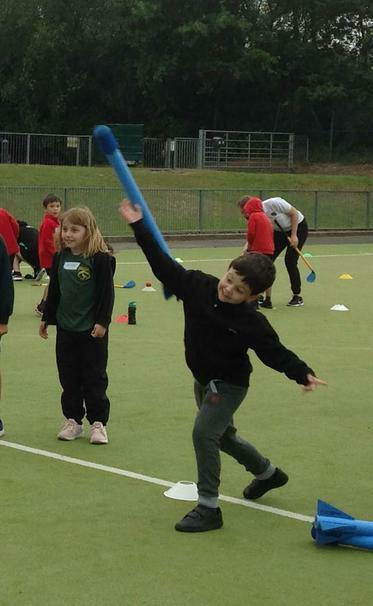 Children are taught core skills relating to a range of sporting activities and games, such as throwing and catching, footwork and hand-eye coordination, positioning, balance and movement. 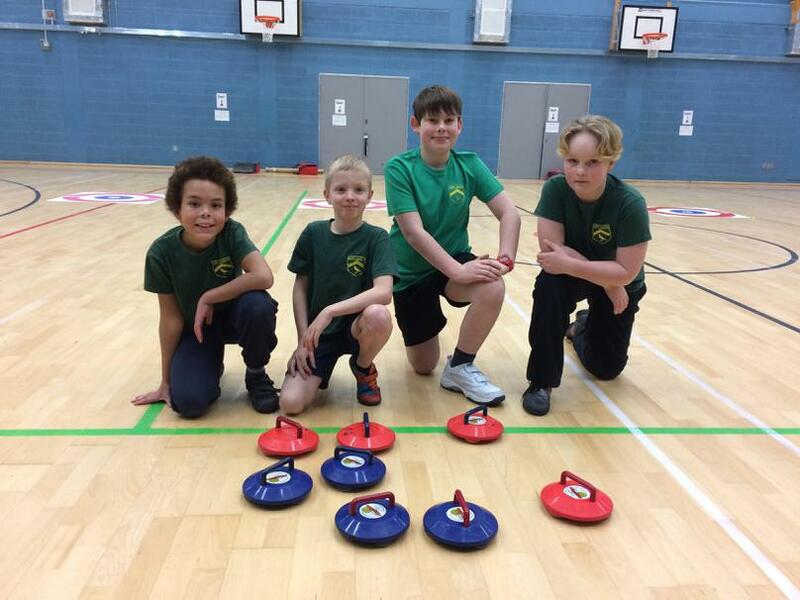 There is also a heavy emphasis on fitness and healthy eating in PE lessons, with children being taught to understand the benefits of exercise and a healthy diet, as well as the effects of exercise and food on the body, linking with Science and PSHE units. 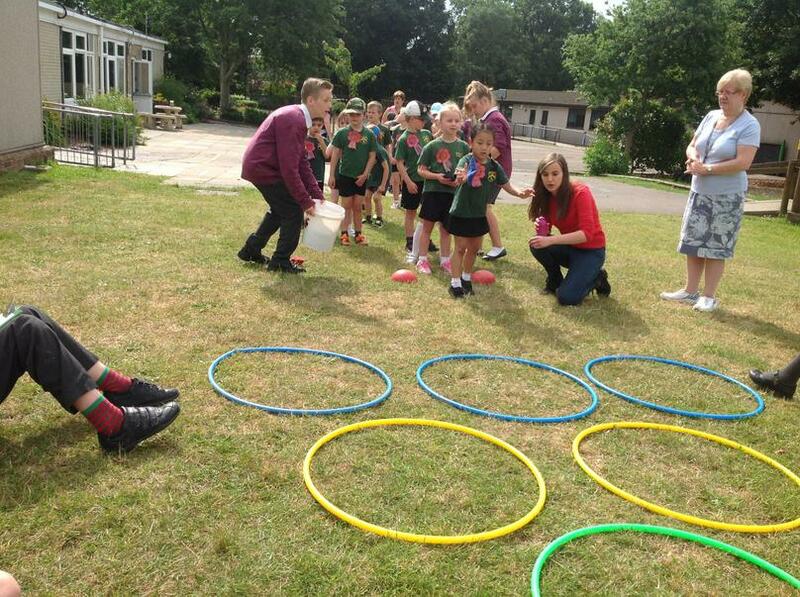 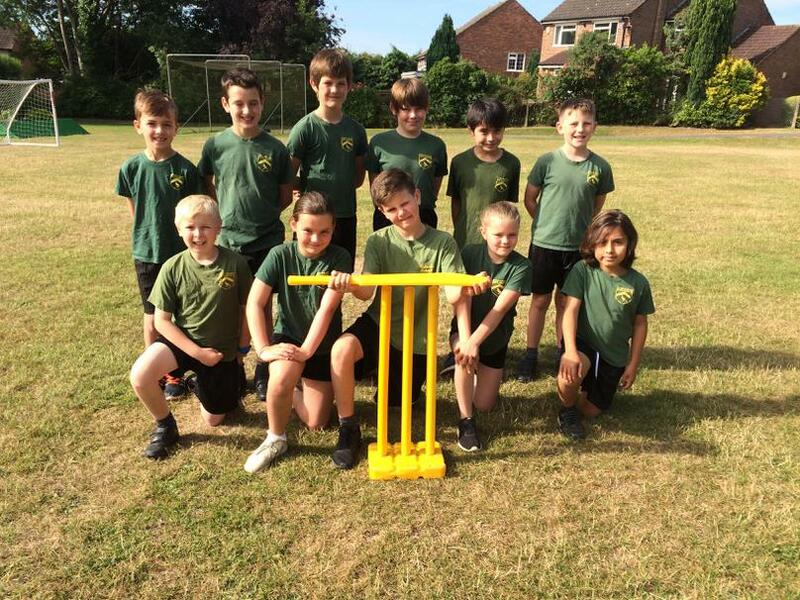 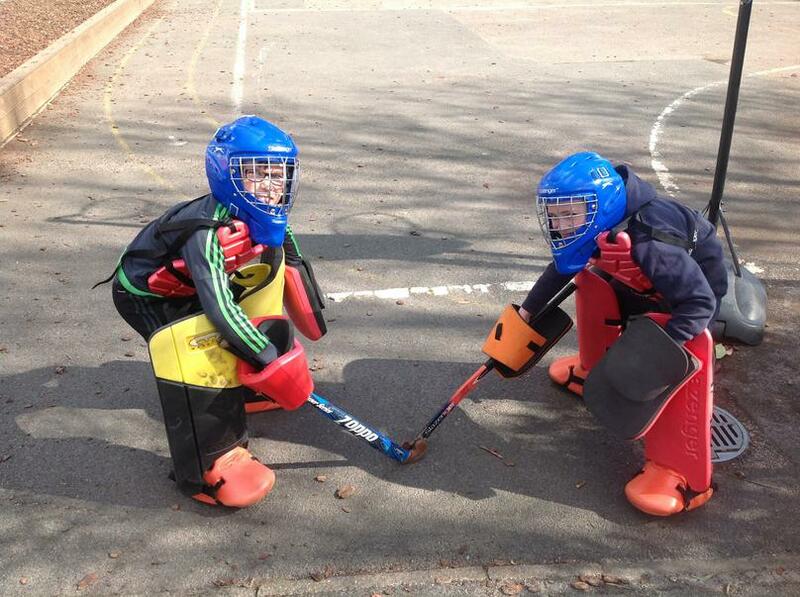 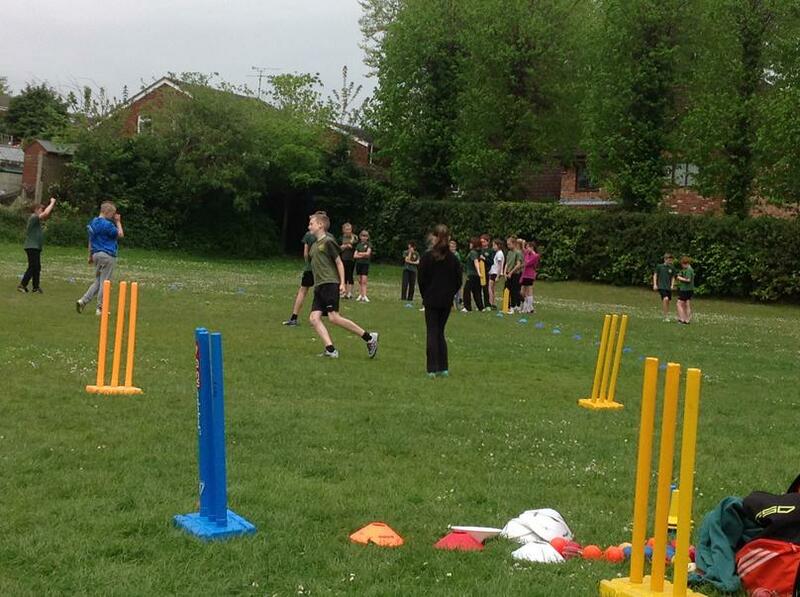 Children are coached in specific sports, especially in Key Stage 2, in preparation for festivals and tournaments. 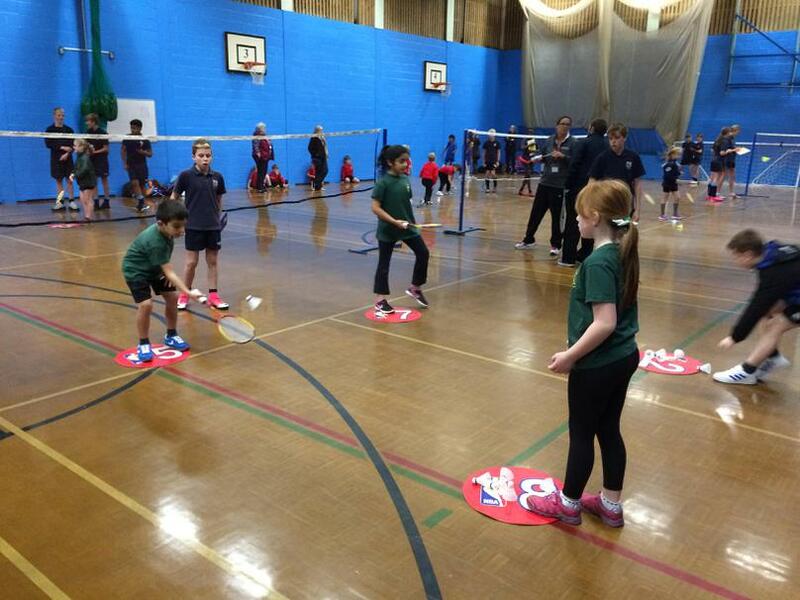 Festivals are considered to be participation events, and tournaments are competitive. 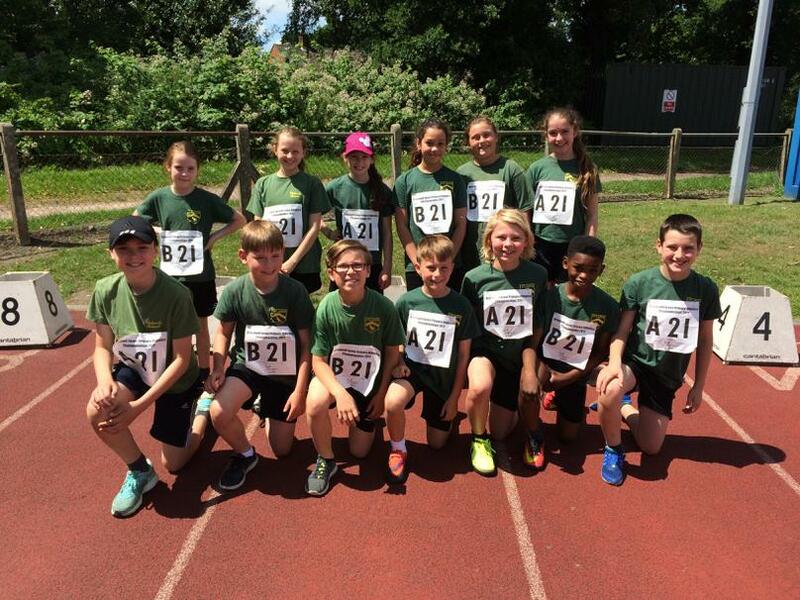 Most of the events are organised by Bracknell Forest Council's School Sports Partnership, although we enter events run by local schools such as Eagle House, LVS and Sandhurst. 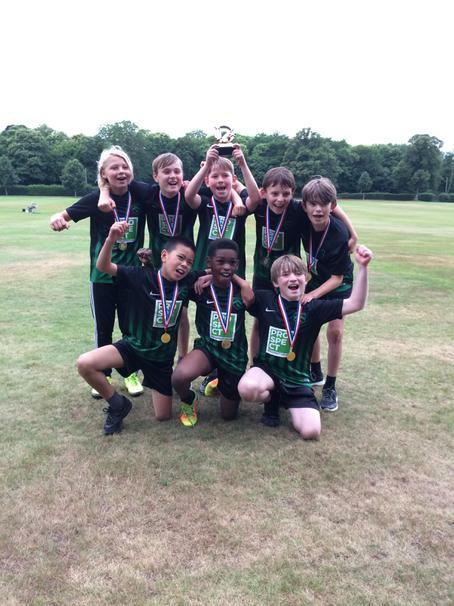 At Uplands, we also offer opportunities for competitions within school (such as sports days and inter-house tournaments) and cross-school competitions. 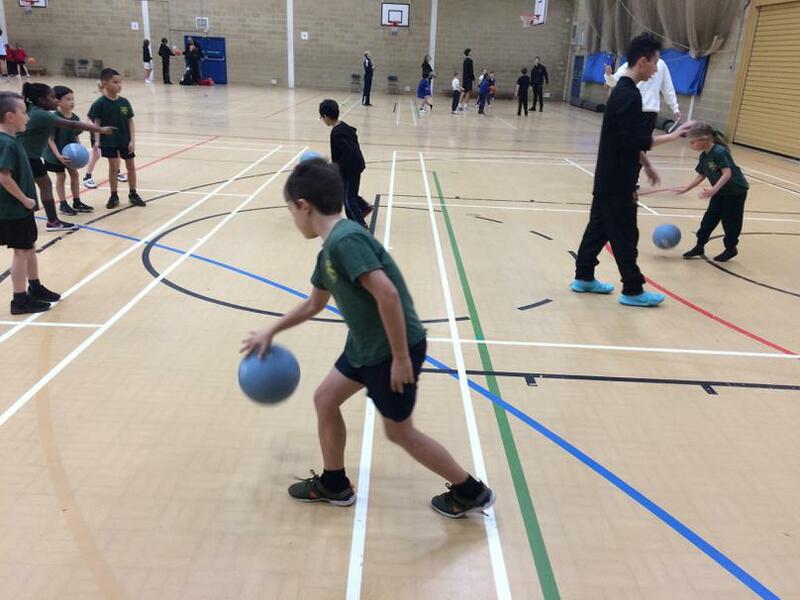 In addition to our PE lessons each week, we also run extra-curricular clubs and lunchtime clubs, as well as offering morning movement and fitness sessions as part of our UPStart morning dances! 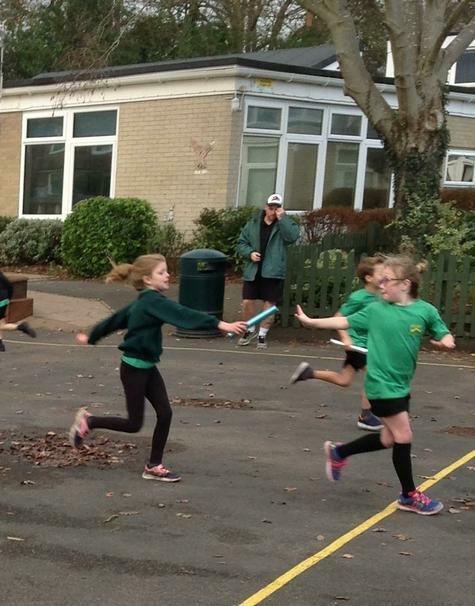 Whether a child is very able or talented in an area of PE. 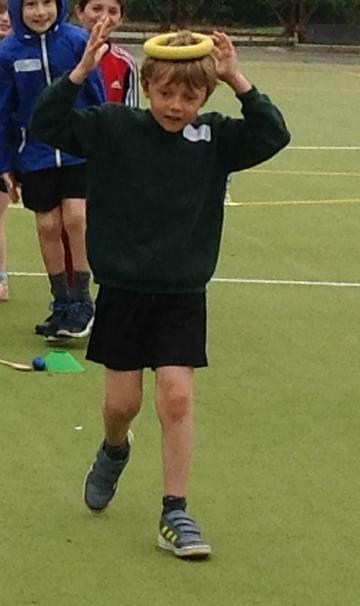 Our Sports Coach, Mr G Archer, teaches from Nursery to Year 6 and ensures strong consistency between learning and development across the year groups. 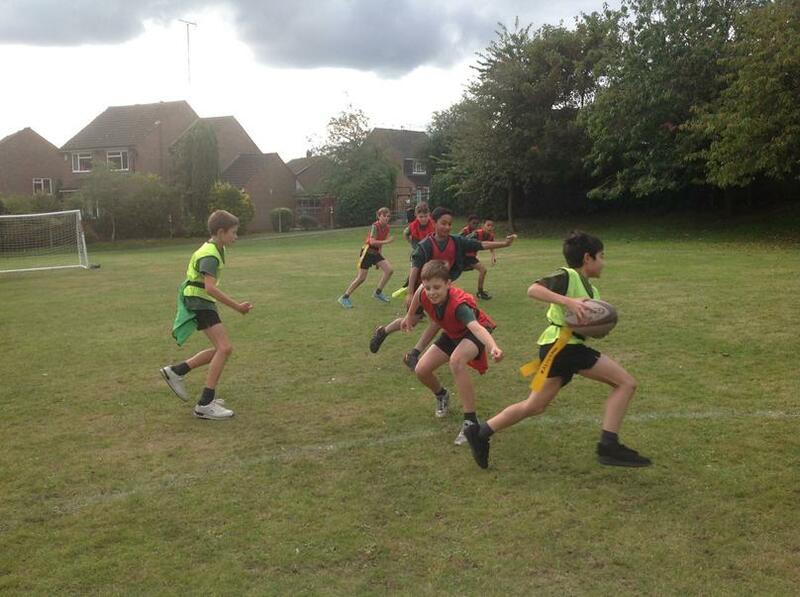 A termly outline of each year group's PE plans can be found in our Areas of Study section, and PE requirements may be found within the National Curriculum document, which all maintained schools follow. 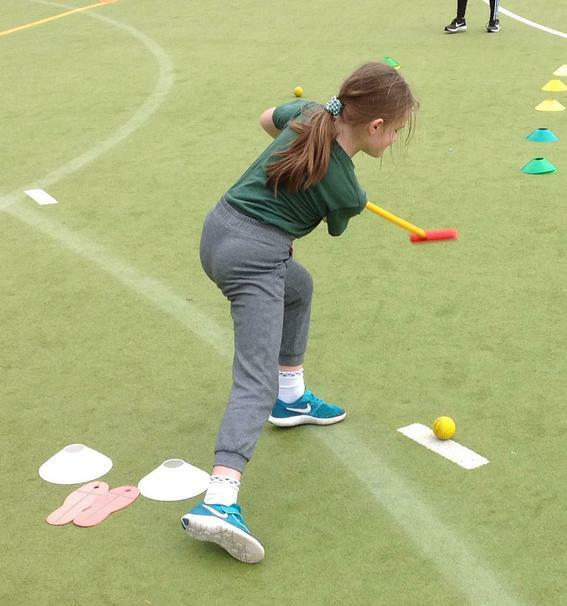 Below are photographs to share examples of our learning, as well as educational links.